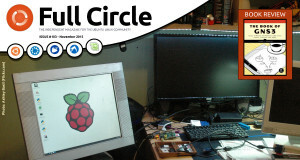 Home Tags Posts tagged with "inkscape"
Full Circle #113 has landed! 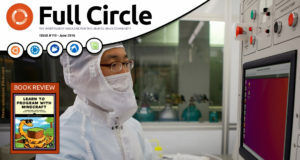 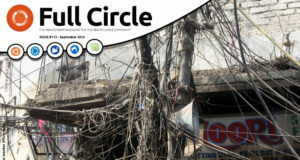 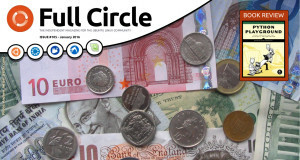 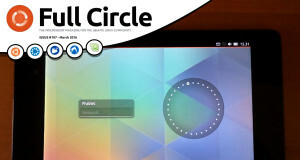 Full Circle #112 has arrived! 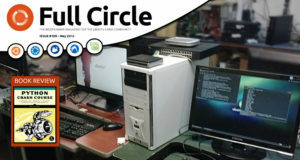 Full Circle #107 is here!